2015 will mark the 5th anniversary of working with SLO Creek Farms. GleanSLO has had the privilege to work with the Gable family (Blythe, Robyn, Ashley, Brandon, Taysia) over these years. They are generous, open and always willing to support our work. 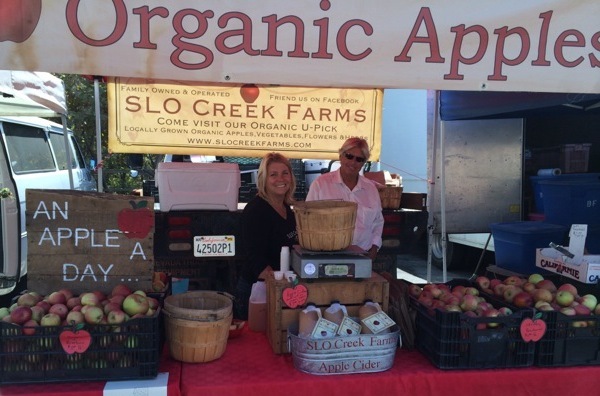 GleanSLO is happy to partner with SLO Creek Farms! Robyn and Blythe Gable at the farmers’ market. This entry was posted in Uncategorized on 12/22/2014 by gleanslo. Gleaning is a viable part of the solution to hunger. GleanSLO is a volunteer powered program of the Food Bank, harvesting and sharing food for the benefit of our community. Since our modest roots in 2010, we’ve harvested 559,000 pounds of fresh, local produce for families and individuals in need. 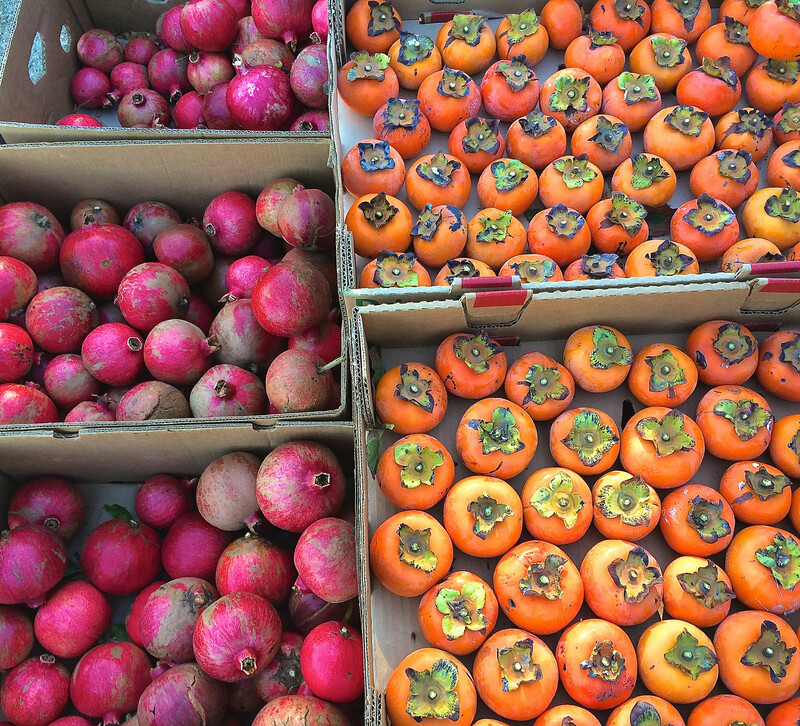 What can you get for one dollar at GleanSLO? Every dollar you donate equals roughly 14 pounds of healthy produce for families and individuals from the Food Bank. How about that bin of fresh apples in the photo below… equivalent to a donation of $50! Thinking of something a little bigger? 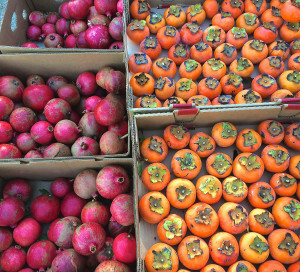 A donation of $1,250 would equal an entire truckload of produce for those in need. GleanSLO uses existing Food Bank resources and overwhelming volunteer support to minimize overhead and leverage donations to have the greatest impact possible. Ready to help? Follow the link to make a secure online donation to support GleanSLO’s work. This entry was posted in Uncategorized on 12/10/2014 by gleanslo.